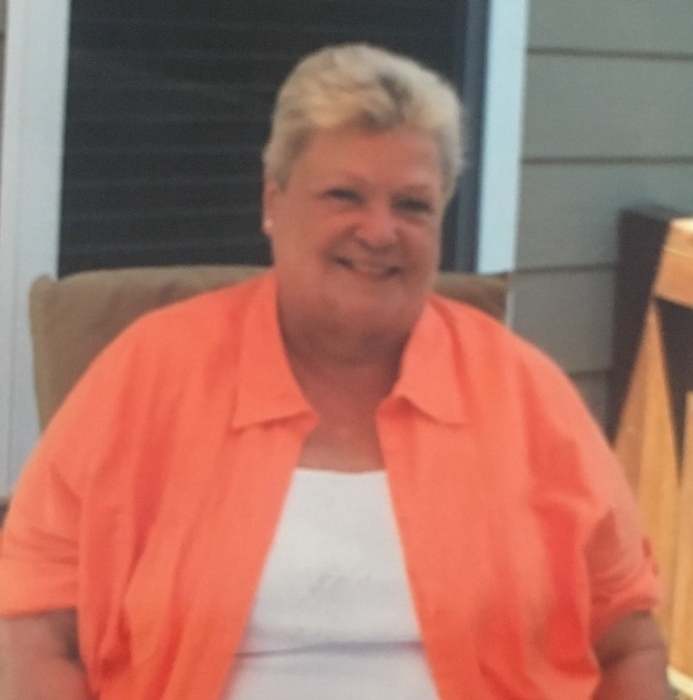 Becky Biddle Casper, 73, passed away Saturday, August 18, 2018. The family will receive friends and other relatives Wednesday, August 22, 2018 from 6:00 – 8:00pm at Carlisle Funeral Home. She was preceded in death by her parents, Samuel and Louise Bailey Biddle; a son, Danny Ray Lane; sisters, Trina Biddle, Brenda Biddle Jones and Connie Biddle; brothers, Wayne and Frankie Biddle. She is survived by her loving family, including her husband of 41 years, Ray Casper; daughters, Robin Lane Armfield and her husband, John, Jo Ellen Lane Ewing and her husband, Greg, Rebecca Davidson Davenport and her husband, Lee; son, Shawn Davidson; many grandchildren, and several great-grandchildren; sister, Jean Proctor Smith.